Join us at the 2018 Winter Pop-up Village! 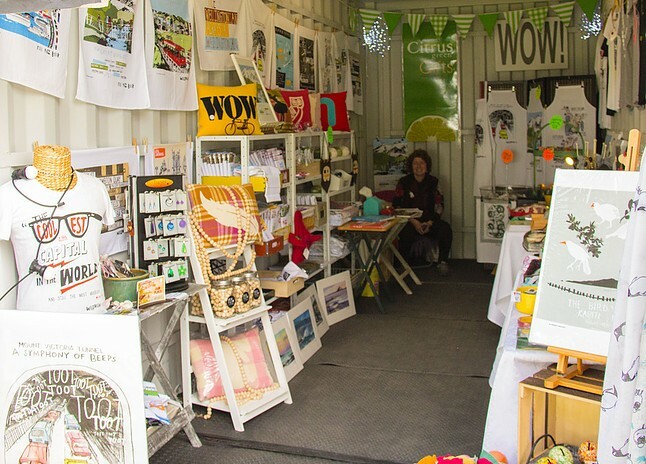 Designer container stalls packed with homewares, art, gifts, clothing and accessories. Enjoy sea breezes while you wander. It's the perfect creative Wellington experience. 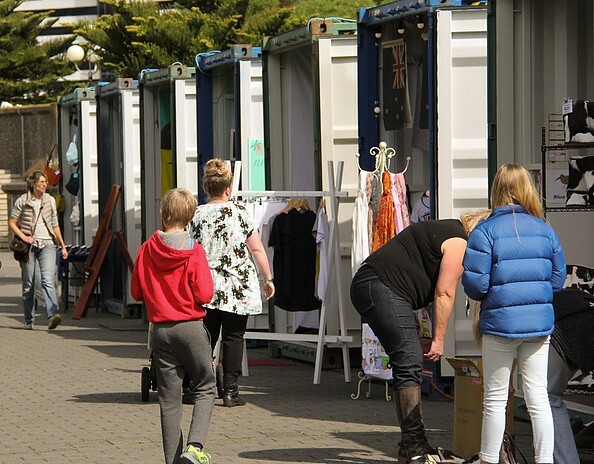 ​The Winter Underground Market Pop-up Village runs throughout the month of July along Taranaki St Wharf near Te Papa. The village is held during the school holidays and alongside the ice skating rink and Matariki festival celebrations (may close at times for event crowd control). Containers are open when the weather is nice. 28th June - 31st July 2018. *Opening hours may vary due to weather, please check the Facebook page for updates.